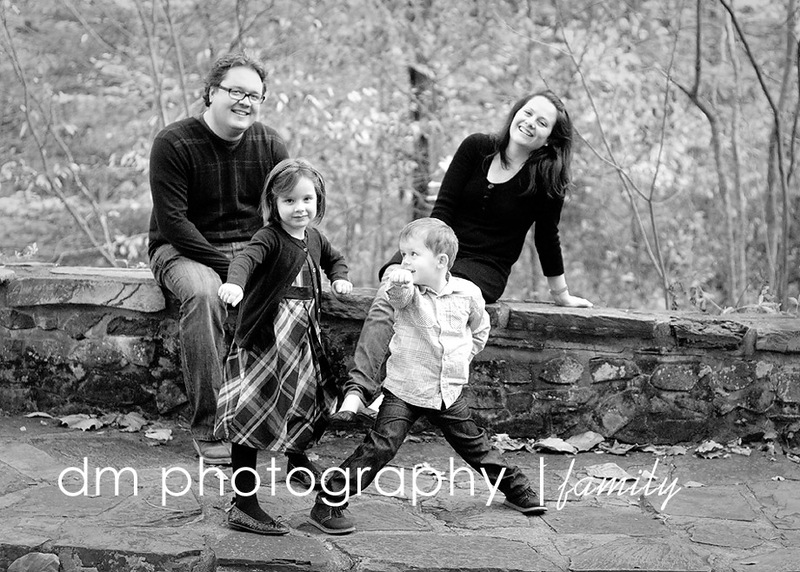 I had such a fun session with this family. I didn't want to give away these little superheroes secret identities, but they were just too cute to not capture! Enjoy!